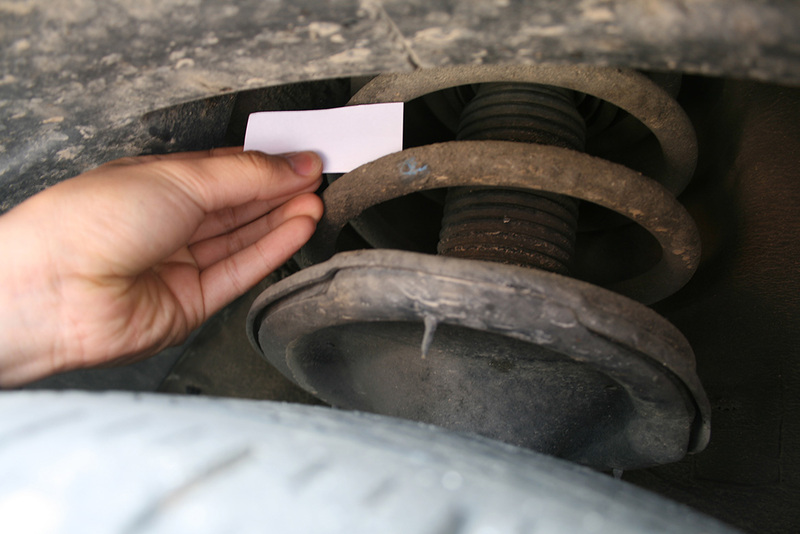 You can measure the coil spring on your own without its measuring ruler. 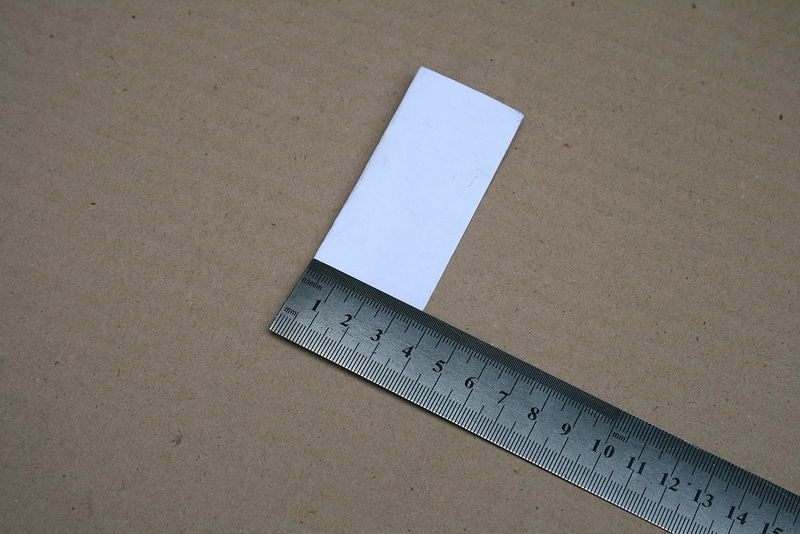 it is improper that you measure the gap while the vehicle is lifted by a vehicle jack or lift. The cushion buffer shall only be used when the vehicle is on the ground. 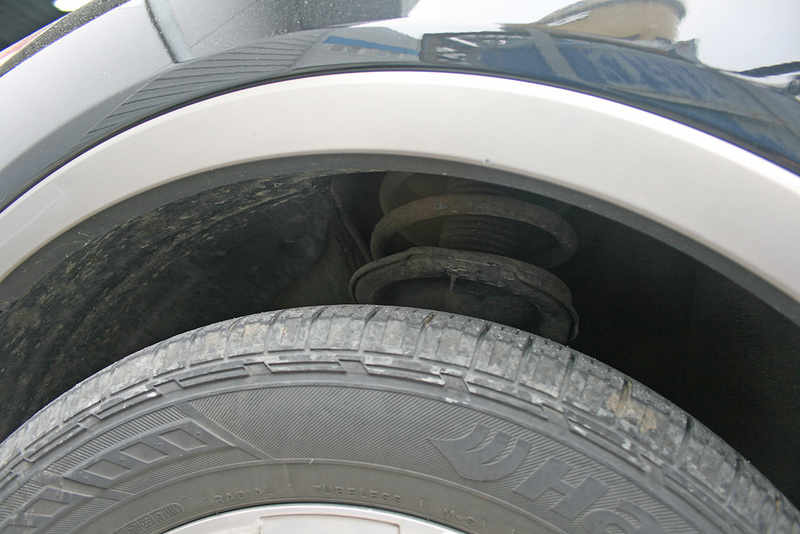 While the vehicle is lifted, the shock absorber spring stretches. Thus, any measurement under this condition is improper, and you cannot find a right type of cushion buffer by an inappropriately measured size. Moreover, if a wrong cushion buffer is installed and used in a vehicle, it will affect the performance and life span of the cushion buffer. 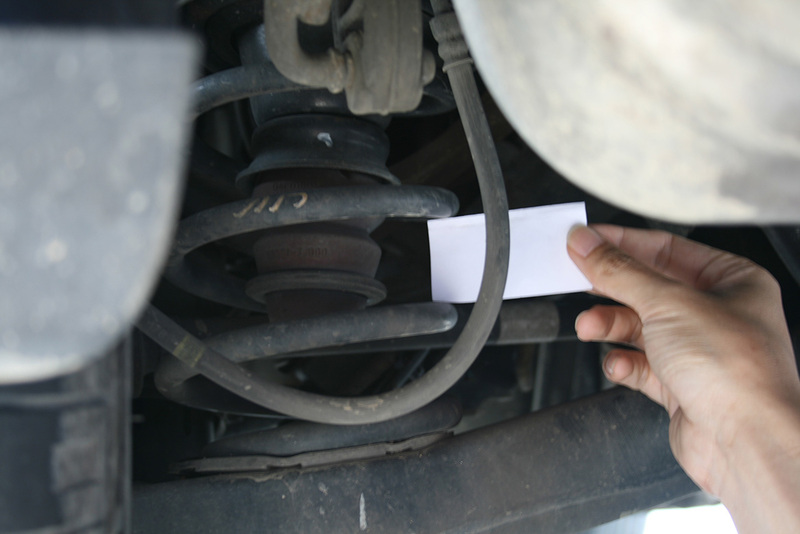 whether the shock absorber springs have been changed, you may install cushion buffers as long as the type of the suspension is a coil spring. 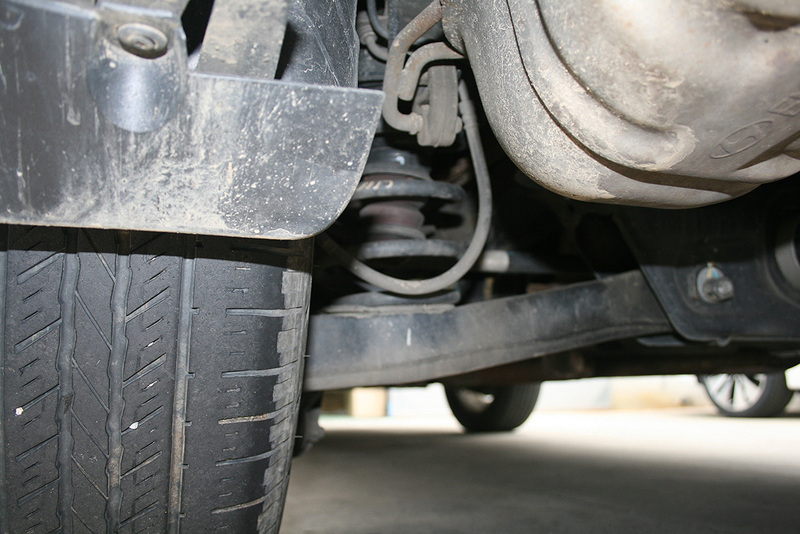 If the vehicle has a type of tuned coil spring (UP/DOWN spring), the gap in the top and the gap in the bottom part of the spring could be different. In such case, please determine where the cushion buffer should be installed prior to measuring the gap. the following safety rules when you measure the urethane cushion buffer in the vehicle on your own. Please always be aware of safety when you measure it. 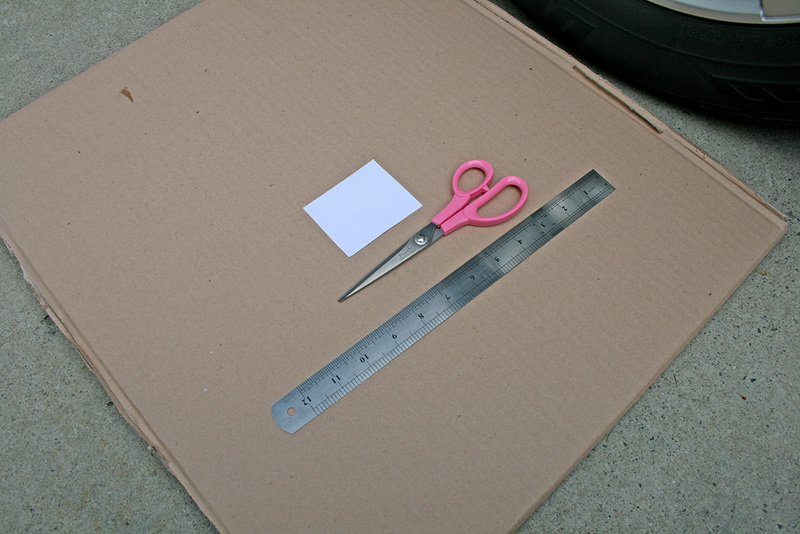 When you measure the cushion buffer, you should park your car on a flat ground where other cars do not run around. When you measure the cushion buffer you should turn off the vehicle engine. It is dangerous that you measure it while the engine is running. When you measure the cushion buffer, you should shift the gear to "park" (if the vehicle has an automatic transmission). When you measure the cushion buffer, the parking brake should be set. When you measure the cushion buffer, your vehicle should not have any passenger or load. When you measure the cushion buffer, you should select a place where other vehicles are not running around. © 2015 TTC CO., LTD All Rights Reserved.